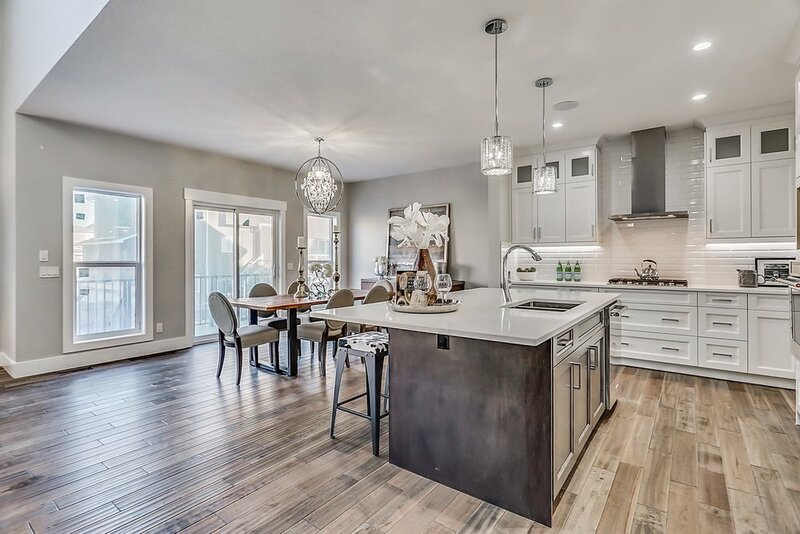 Stunning Brand New Custom 2-Storey Home (Never lived in) with Triple Garage situated only minutes from Chestermere Lake, school, shopping, playgrounds, & the local café. This Open Concept Home features some of the most luxurious features to be seen in the neighborhood. 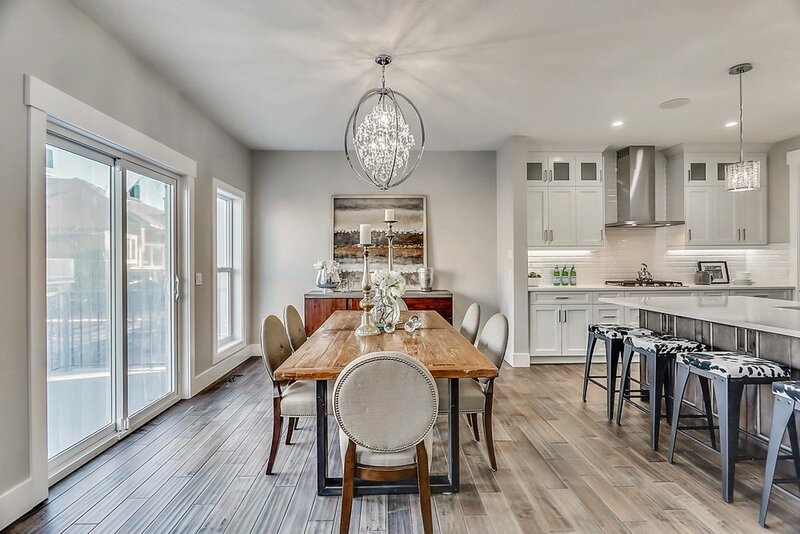 The Main Floor features a combined Family Room w/ Dining Area & Kitchen; separate Living Room; Office; 3pc Bath; Mudroom w/ Custom Handcrafted Organizers; & upgraded Hardwood Flooring. The huge Kitchen boasts Custom Built Soft Closing Cabinets & High-end Stainless Steel Appliances; and a Butler's Pantry/Spice Kitchen. Amazingly, all of the Closet Organizers & Built-ins in this Home are Custom Handcrafted On-site! The Family Room features Custom Built-ins, a fireplace & a High Ceiling open to the floor above. Upstairs there is a Master Suite with a Large 6pc Ensuite that has Heated Floors & a grand Walk-in Closet. All Bedrooms have their own Bathroom access, Custom Walk-in Closets & internet/cable ports.